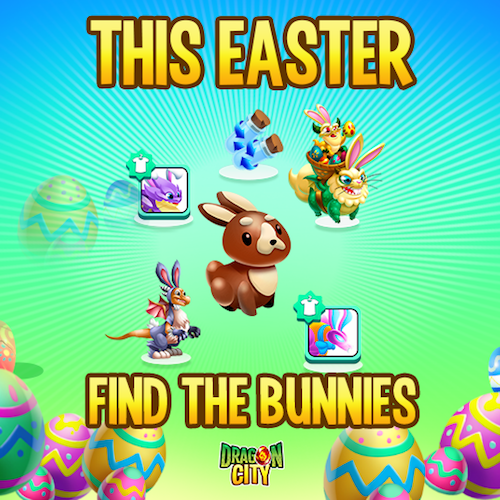 Easter has arrived in Dragon City and we have a special treasure hunt prepared for our Dragon Masters! 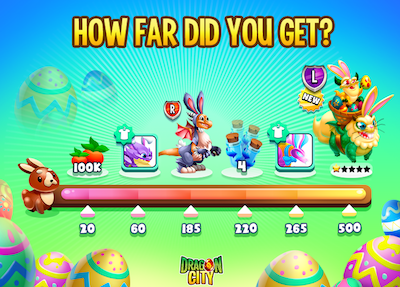 Inspired by our Anniversary Baker Dragon, the Easter Dragon has spent the last few weeks creating mountains for Chocolate Bunnies which he has now hidden all over Dragon City! The Chocolate Bunnies will be hidden all around the Easter Fog Island, but will also be available through the Freebies Island and the Shop. Along with new Breeding Events and exclusive VIP Dragons, the stage is set for the Grand Chocolate Bunny Hunt to begin! 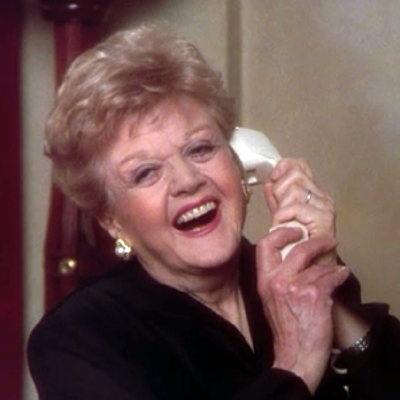 I hope it's a permanent collection, though. We have released a new permanent collection in the Dragonbook: the Homage Collection. 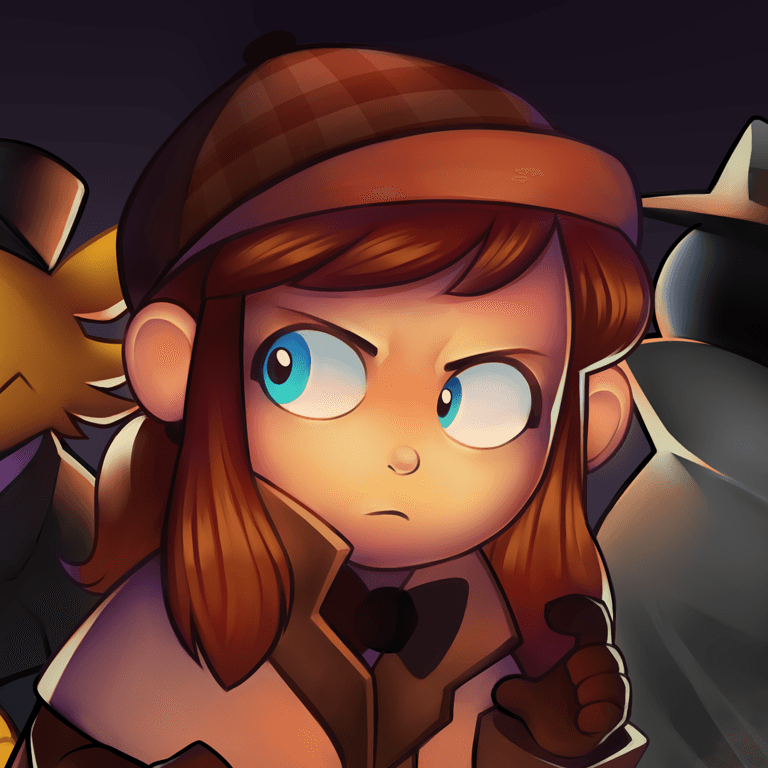 Check out the official announcement HERE. 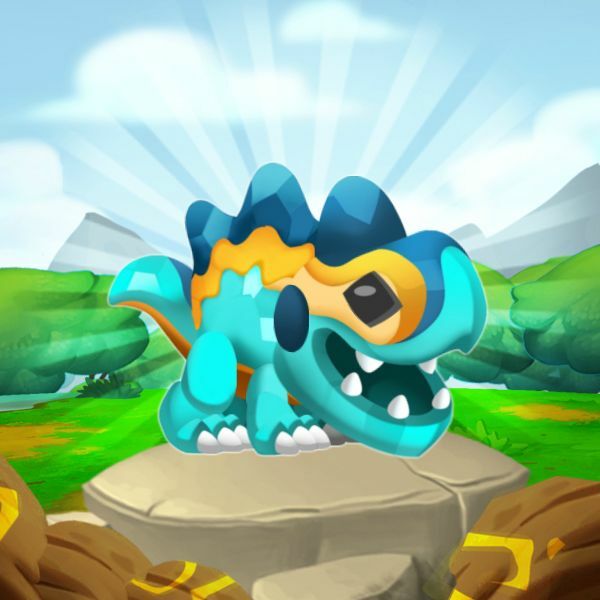 Completing this collection will grant you a very special dragon... a truly community one, the LilCricket Dragon. A few months ago I remember saying: "We are going to make this happen"... and we have guys. We made it. This is a very important day for me as a community manager. I'm extremely proud of what we've done for our beloved Moderator, Dragon Master, and friend. I'm extremely proud of this community... so, let me tell you once again, THANK YOU. Today’s announcement is bittersweet for the team. 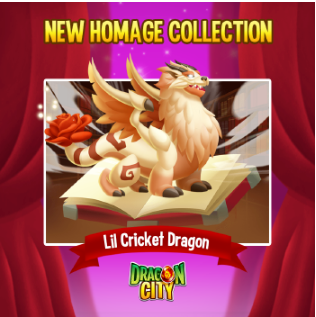 In-game you will find a new permanent collection, the Homage Collection, which will grant you a brand new Dragon: The LilCricket Dragon. This collection is incredibly special for us and we believe that for the community as well. 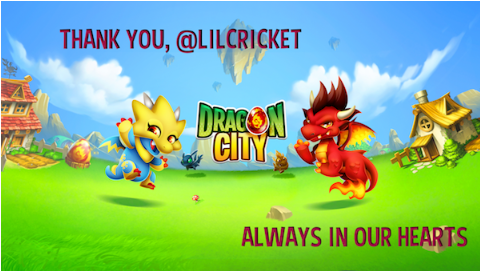 As most of you will already know, last year we had to say farewell to someone who was integral and very special to the Dragon City community: LilCricket. 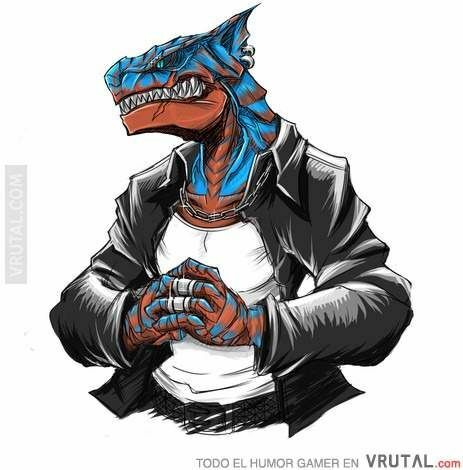 She was not only a moderator in our forums, but a pillar of the community, an extraordinary person, a dearest friend, and a passionate Dragon Master. When news broke of her passing, a wave of support and condolences hit our forums in a way that was really heartwarming and unprecedented in our community. 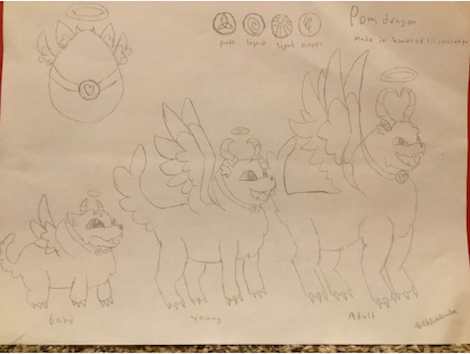 Ideas started to be thrown around on how we could pay homage to such a notable influence, and the idea of creating a custom dragon for her was born. As you can see, this is pretty much the final design present in-game. 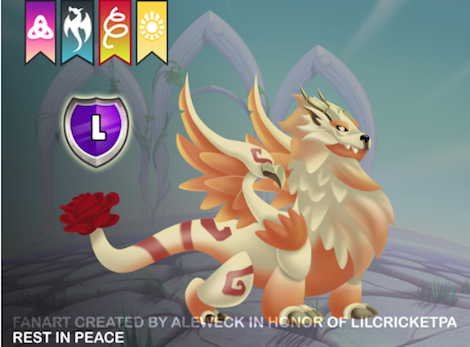 So, although it is a sad moment for all of us, as we revisit the passing of a dear friend, we do it with a light heart as we are able to offer all of our Dragon Masters something that was truly community inspired and crafted, and most of all the hope that LilCricket will always a part of the game she loved. Thank you LilCricket, this one's for you.